Safety and our contribution to the environment is forefront in our minds. All H&D Electrical employees play an active role in all health and safety matters and how we embed those through in-field process. Feedback and our culture of “communicate early”, facilitate our OH&S design and policies. 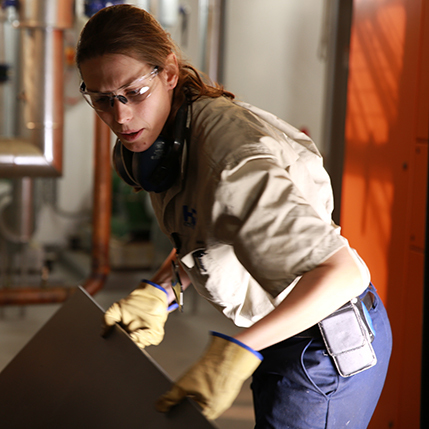 Our commitment to safety includes regular training and re-certification of all Master Electricians within the relevant AS/NZS 4801:2001 standards framework. 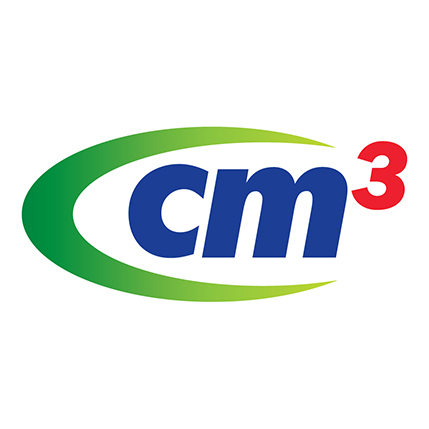 H&D Electrical is Cm3 certified, which means our occupational health and safety risk management (OH&S) system has been reviewed for compliance by qualified OH&S specialists. 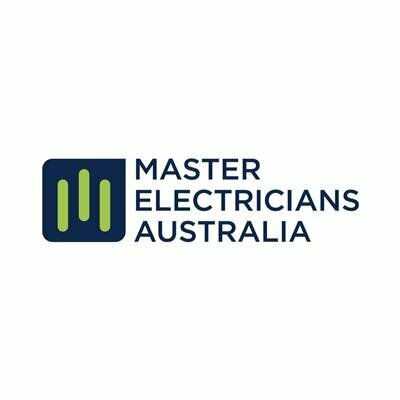 This gives our clients an extra level of comfort in knowing you are dealing with a fully professional electrical contractor and that work performed for you, will be done with the highest level of concern for health and safety. Our Business Scheduling and Process System (BSPS) is a multi-platform technology which supports the in-field compliance of our OH&S processes. Checklists and compliance forms are mandatory in the completion of tasks by our Electricians. Real time reporting and data integration makes it simple for our clients to access Risk Assessments, SWMS and reports on OH&S activity. The Safety Connect framework from Master Electricians, is a sophisticated electrical safety management system designed specifically to ensure we always operate to the standards set by national workplace health and safety regulations. 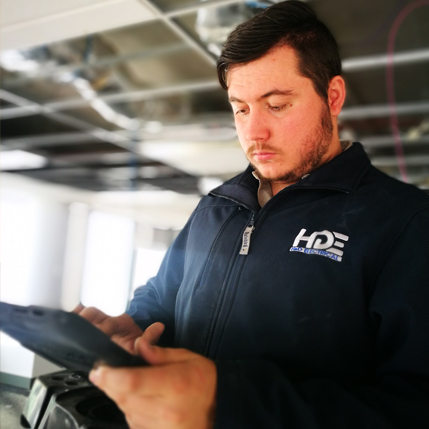 H&D Electrical engage an external auditing body to attend quarterly safety meetings to continually monitor procedures and policies are being charted for both the safety of staff and customers.